If you like our work, why not hire us! 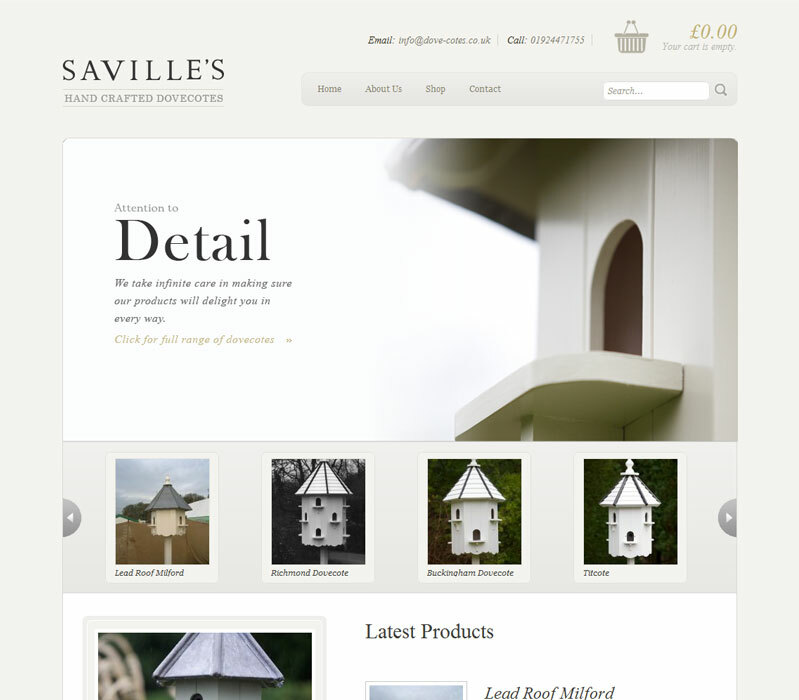 Savilles Dovcotes is a small family-run business established in 1922. We delivered a design to reflect the quality of the products being produced. The website was built using the ever popular WordPress platform. Functionality includes – Shopping Cart, Jquery product slider & image rotator, search facility, WordPress CMS implementation and more. 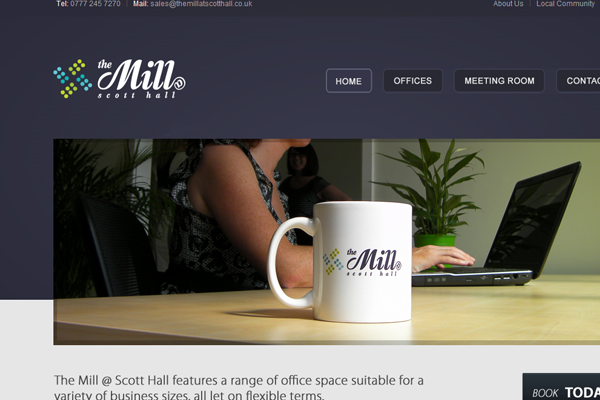 The Mill @ Scott Hall are newly refurbished offices in Leeds. We lovingly designed and built the website, as you see it now. The new offices required exposure – we provided an SEO service that has seen the website rank on page 1 of Google for targeted keywords such as offices in Leeds. 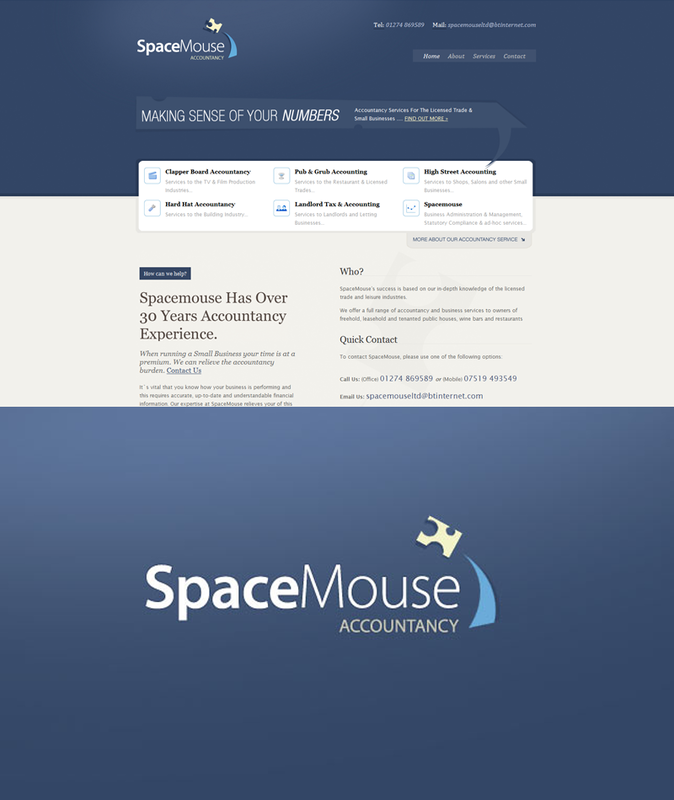 Local accountant wanted a simple to use CMS to run a free lance accountancy website – this is what we gave him. Diet Standards approached Goinnovate for a total re-design and build of their existing brand which sells a prenatal dha product. 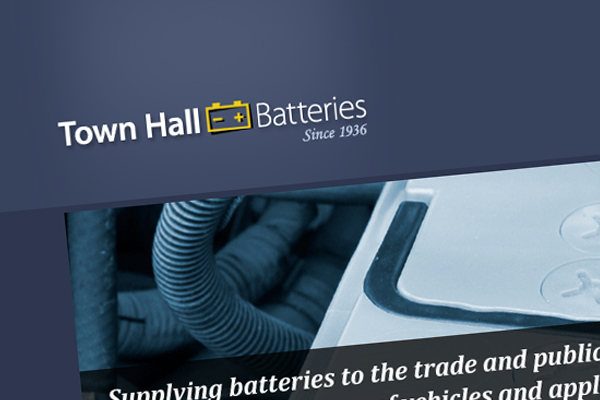 We did a full website workup and even assisted with graphic design on their Amazon page. 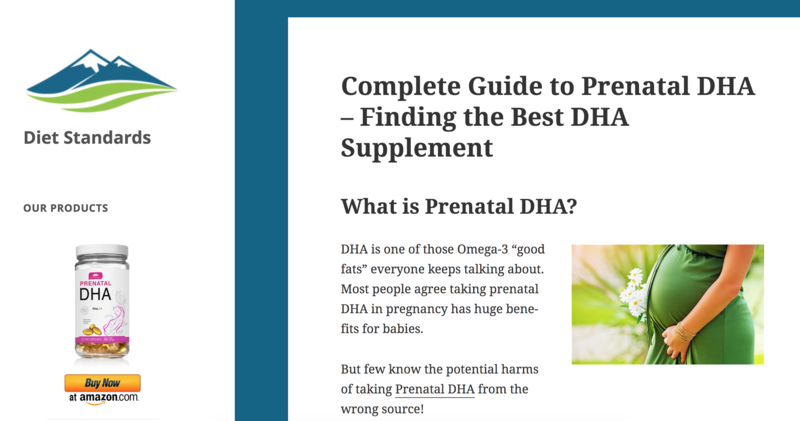 This included an article about how much dha while pregnant and another about vegan omega 3. Their website included editing of a dietary supplement formulation article, plus extra content and copywriting. 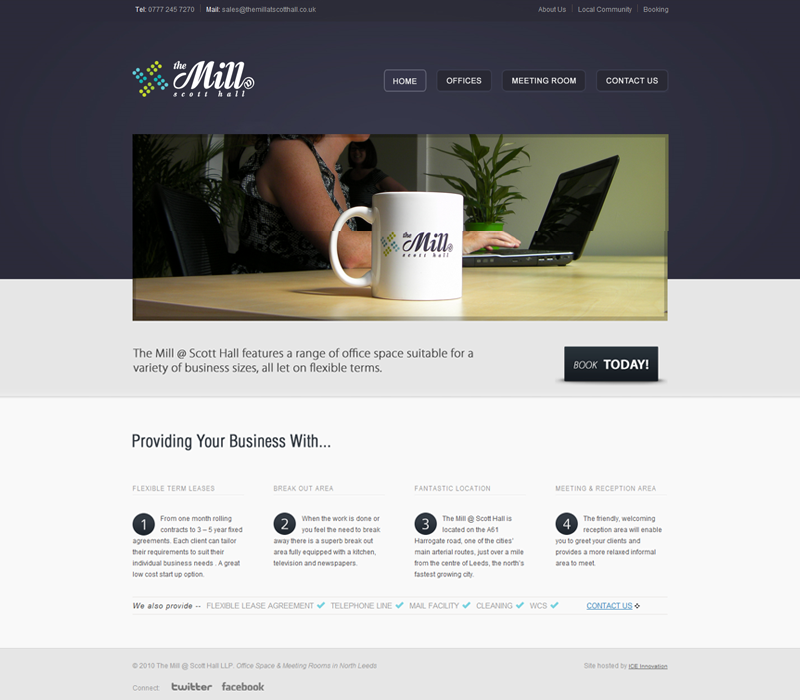 They were interested in a Wordpress CMS to power their website, and design to reflect their existing brand image. This is what we came up with, and it looks fantastic. 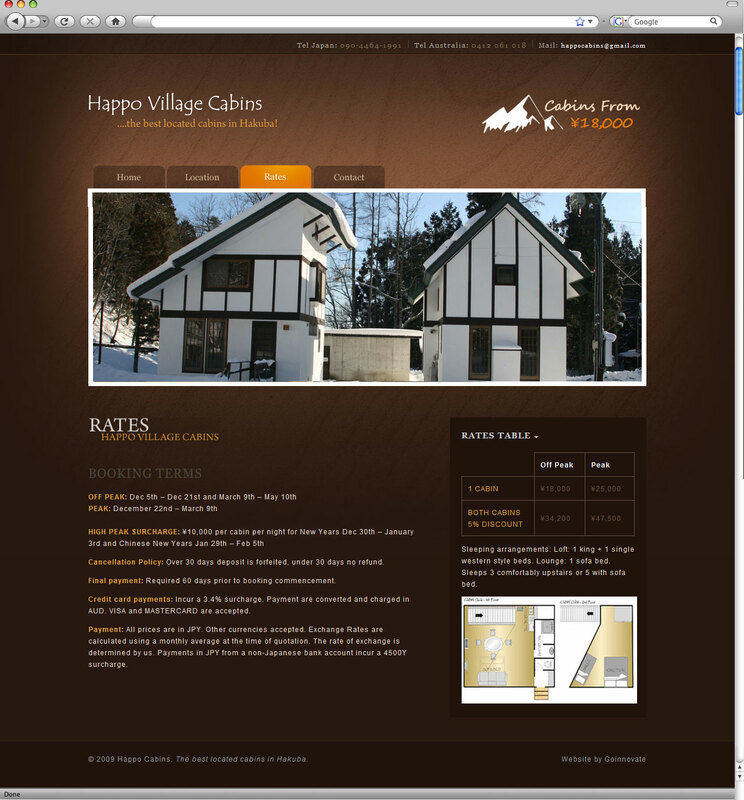 Happo Village Cabins needed a website fast, within a week in fact. From point of contact, through design, coding, testing and finally the launch of the website, we were able to produce the goods, on time and smack on budget. Goinnovate loves to help Local Businesses find there feet on the internet. 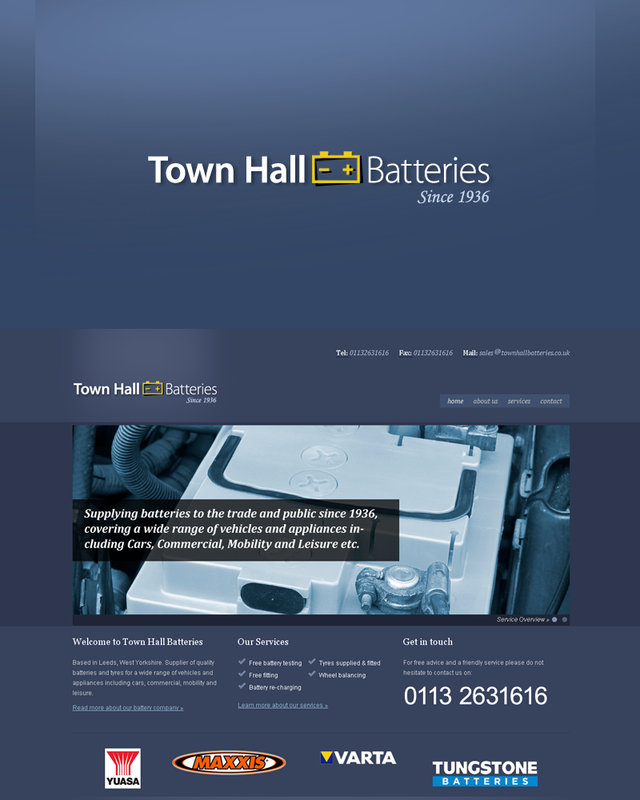 Town hall Battery Company took the advantage of our £500.00 website offer – perfect for small business starting out on the web. 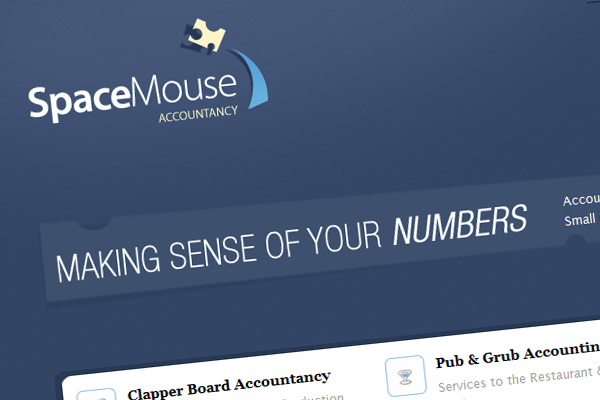 We also designed their Logo, SEO services and some additional Jquery Functionality. 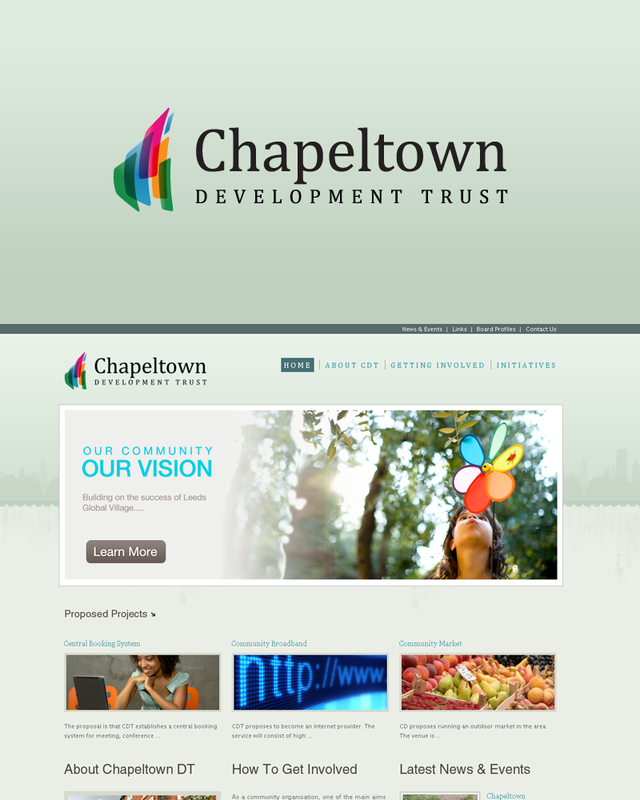 We provided the local Chapeltown Development Trust with a CMS website, along with a brand new Logo. 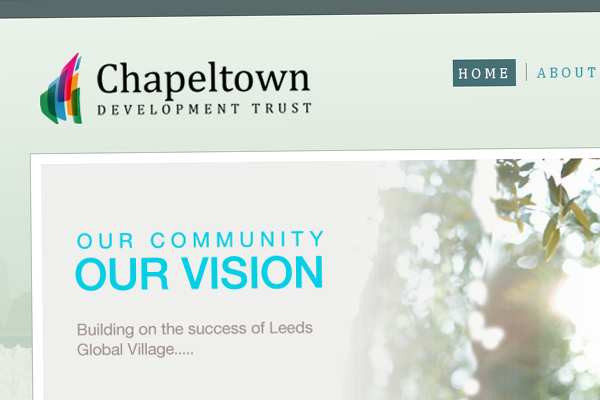 The website now enables them to keep the Chapeltown community informed on the latest projects and events happening in the area. As part of the Wealth Management Company’s new internet presence, a brand image was needed. Kicking things off we began work on there logo – this was the final result. Website and Business card designs to follow. 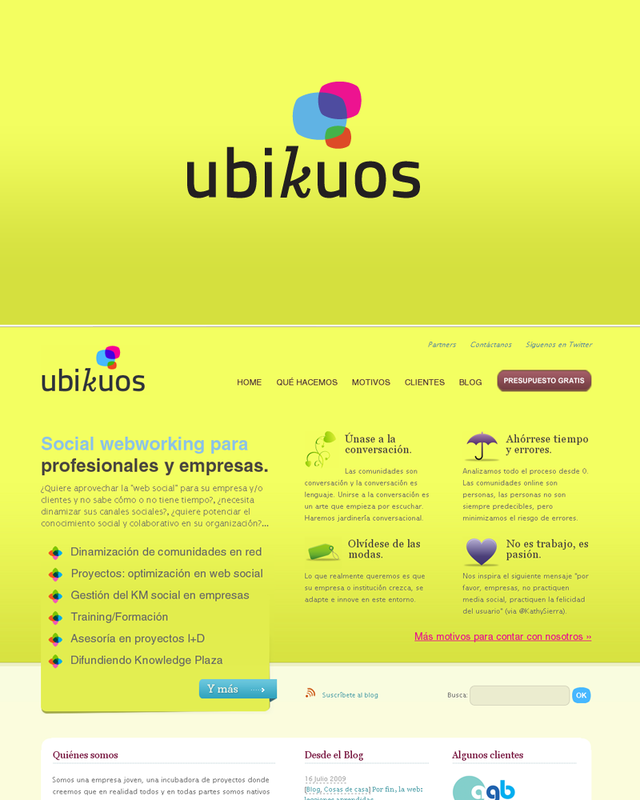 Goinnovate designed and built Ubikuos.com; a CMS website powered by the ever popular WordPress platform. Goinnovate was also responsible for branding the company, with the logo design been a large part of that task. 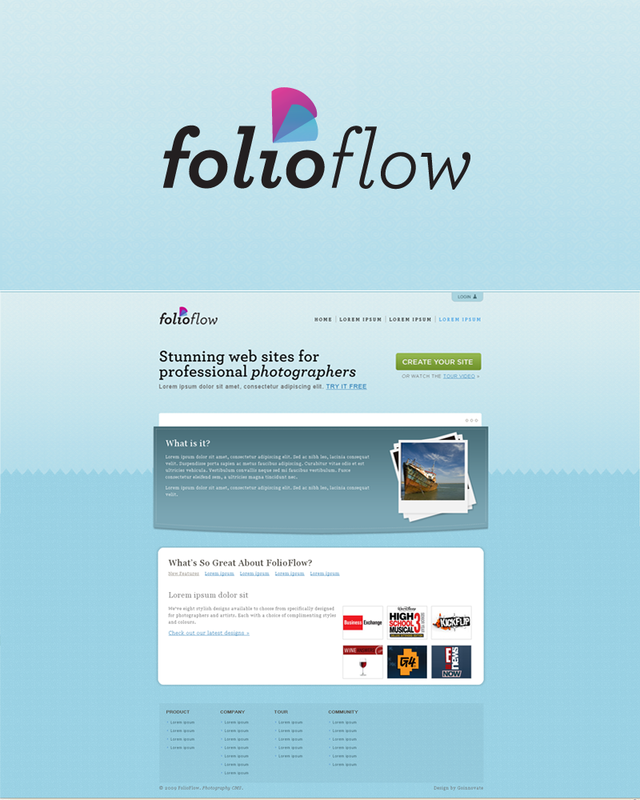 Folioflow is a content management system for photographers. 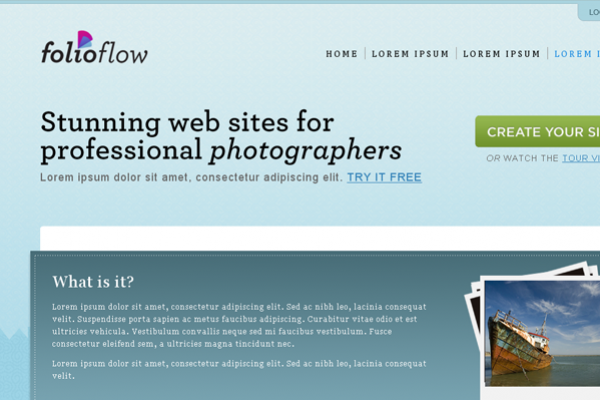 Folioflow hired goinnovate to design PSD layouts for their new website, design a brand new logo and then write the XHTML and CSS structure for the website. The website is to be launched in the very near future and is something you should definitely checkout when its finished.